Johannes Brahms (1833 – 1897) was a German composer and pianist of the Romantic period. Born in Hamburg into a Lutheran family, Brahms spent much of his professional life in Vienna, Austria. His reputation and status as a composer are such that he is sometimes grouped with Johann Sebastian Bach and Ludwig van Beethoven as one of the "Three Bs" of music, a comment originally made by the nineteenth-century conductor Hans von Bülow. 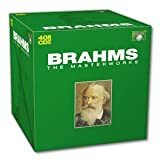 Of all the major composers of the late Romantic era, Brahms was the one most attached to the Classical ideal as manifested in the music of Haydn, Mozart, and especially Beethoven; indeed, Hans von Bülow once characterized Brahms' Symphony No. 1 (1855-1876) as "Beethoven's Tenth." As a youth, Brahms was championed by Robert Schumann as music's greatest hope for the future; as a mature composer, Brahms became for conservative musical journalists the most potent symbol of musical tradition, a stalwart against the "degeneration" represented by the music of Wagner and his school. Brahms' symphonies, choral and vocal works, chamber music, and piano pieces are imbued with strong emotional feeling, yet take shape according to a thoroughly considered structural planMost likely composed in the summer of 1893, the Klavierstücke (Piano Pieces), Op. 119, were published in Berlin by Simrock in 1893. 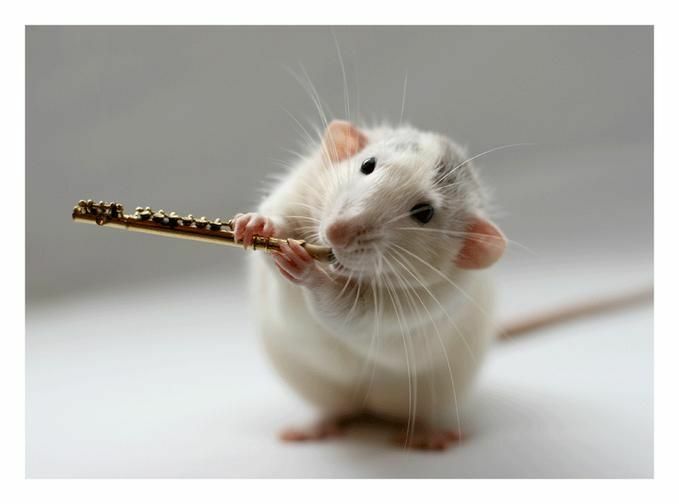 They were first performed in London in January 1894. Brahms was uncomfortable with descriptive titles for his collections of pieces, and often resorted to the non-committal, "Klavierstücke." The Piano Pieces, Op. 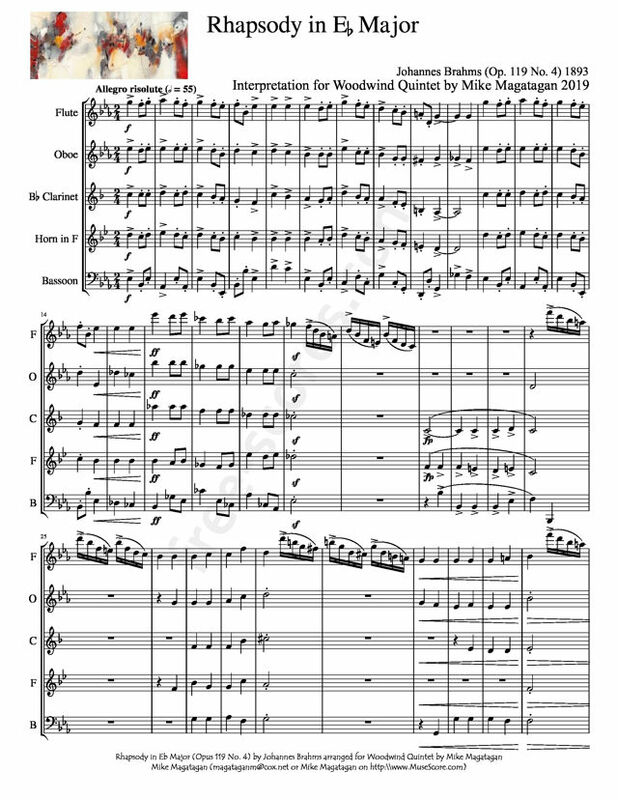 119, do not require the technical facility necessary to play many of his earlier works, but an incisive musicality is paramount for a proper performance of these musical miniatures. Of the four works, the final "Rhapsody" is perhaps the best known and most effective, and may date from earlier in Brahms' career. Occasionally unsure what title, if any, he should give an individual piece, he used the title rhapsody to get himself out of a bind. The Alto Rhapsody, Op. 53, was the first piece for which Brahms used the term, and which has a very different format than the Two Rhapsodies, Op. 79, of 1879. The Op. 119 Rhapsody in E flat major, is the longest of Brahms' late piano works. In three-part song form, the first section is itself ternary. A passage built of triplets encloses the more lyrical central episode, which features a stepwise melody over broken chords in A flat major. 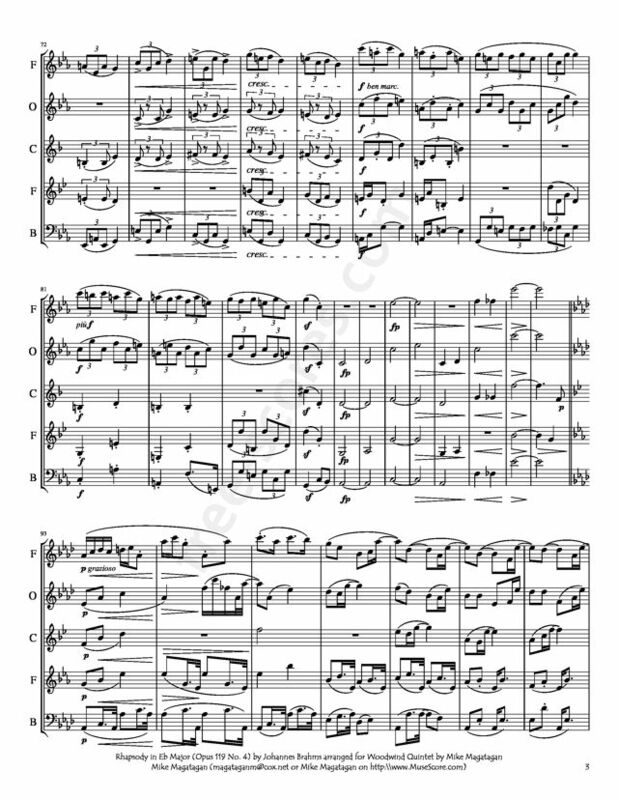 Brahms' predilection for variation takes hold as the triplet passage reappears to round off the central section, bringing with it a return of E flat major. Variation continues as the entire opening section, in the "wrong" key, appears before the literal reprise. 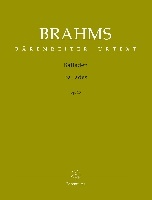 Here, Brahms inserts new material on E flat minor, a key far removed from the tonic. The Rhapsody's firm close on E flat minor is very unusual and looks back to the second of Schubert's Four Impromptus, D. 899, which reverses the typical Classical era procedure of moving from a minor key to close on a related major key. Source: AllMusic (https://www.allmusic.com/composition/rhapsody-for-pian o-in-e-flat-major-op-119-4-mc0002448934 ). Although originally composed for solo piano, I created this Interpretation of the "Rhapsody" in Eb Major (Op. 119 No. 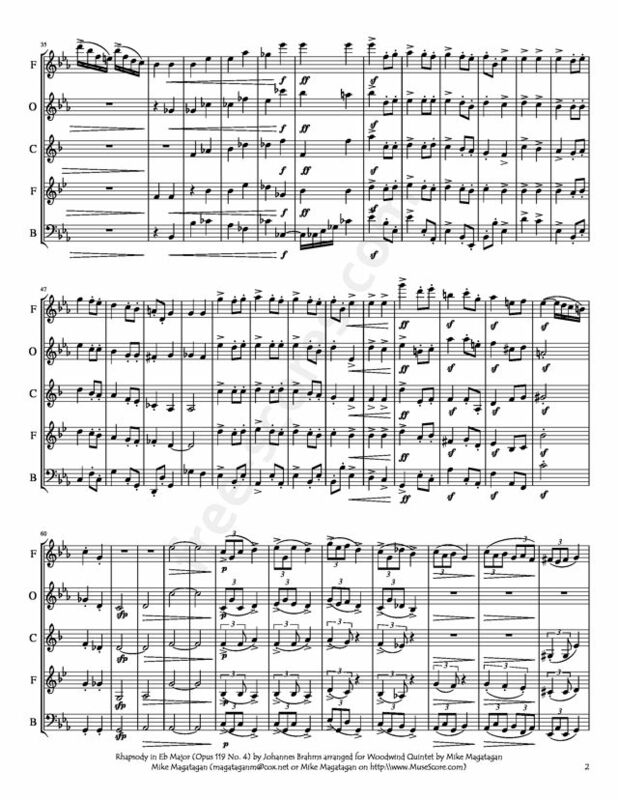 4) for Woodwind Quintet (Flute, Oboe, Bb Clarinet, French Horn & Bassoon).